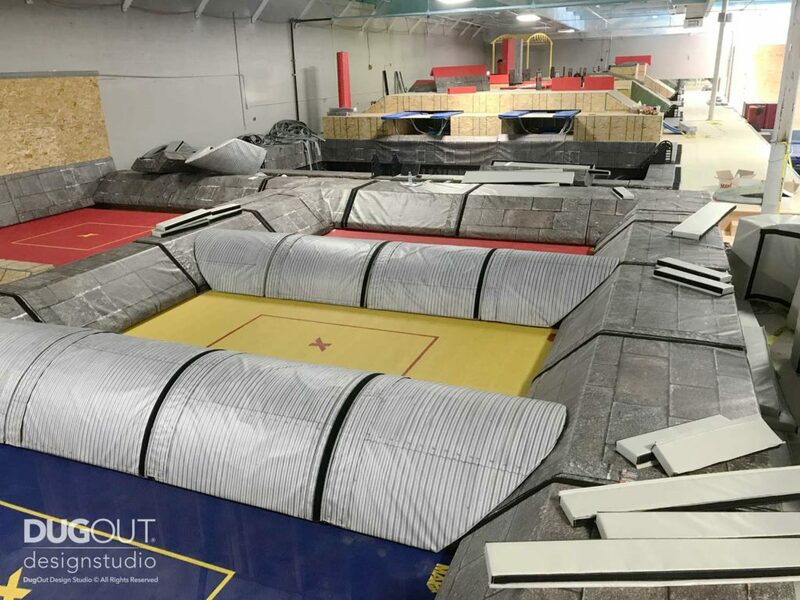 The KTR Family Action Sports Center franchise offers a truly unique and visionary facility for families of action sports enthusiasts to have fun and get exercise all year round. 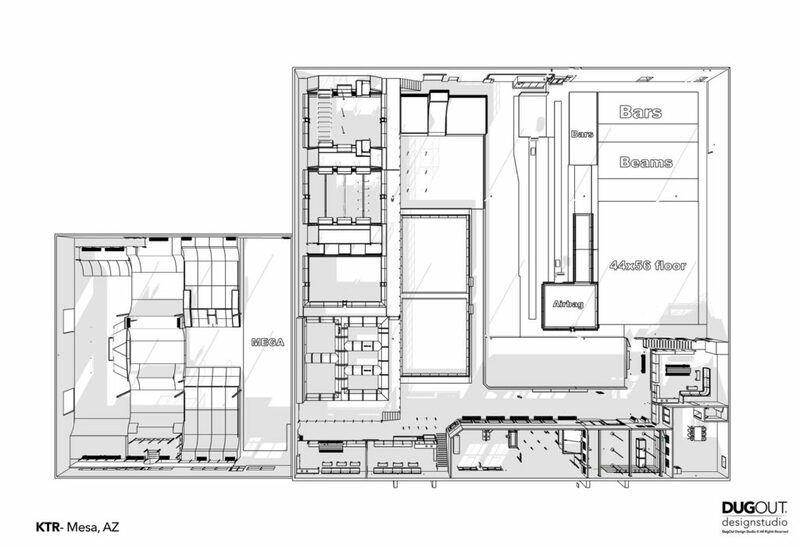 The first prototype facilities are located in Mesa, Chandler and opening soon in Scottsdale Arizona. 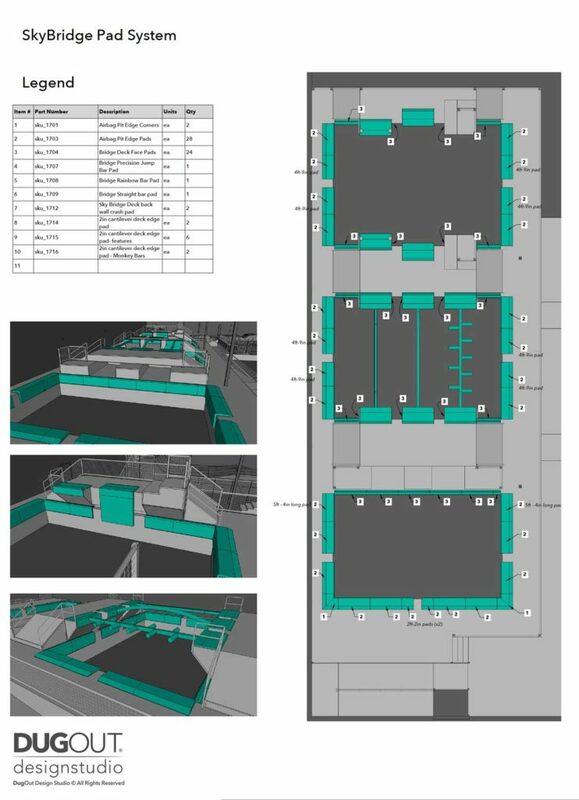 Each facility contains a multitude of custom sport equipment including tumbling, trampolines, cheerleading, parkour training, ninja warrior training, dodgeball areas, skateboarding street and bowl, scooters, dance, gymnastics and cross-fit. 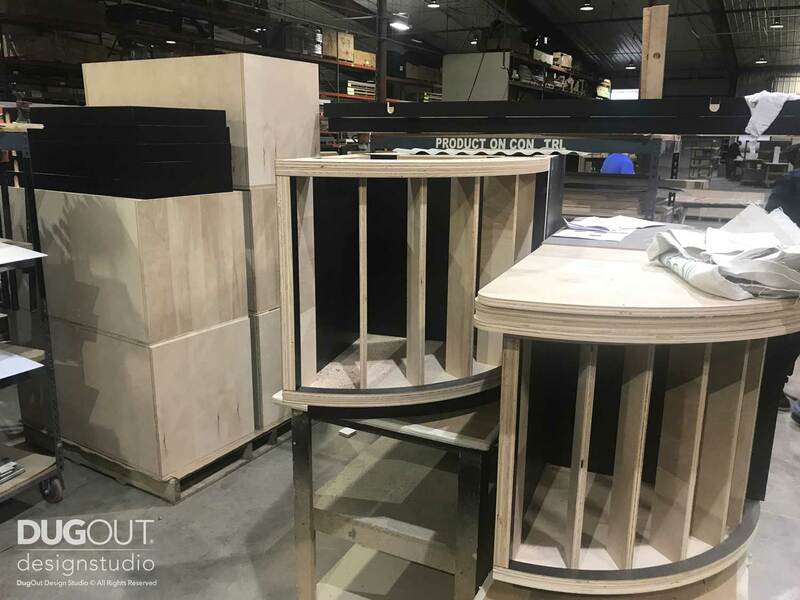 DugOut has been with the franchise since its inception, guiding the founders through design and development of sustainable solutions for custom designed products, a modular feature system and a comprehensive distribution system. 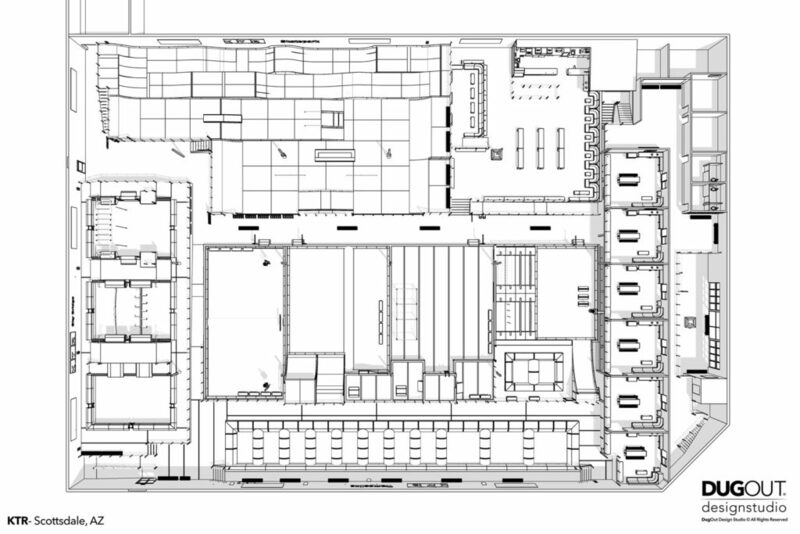 Together, we have dramatically reduced the amount of overall on-site build time required for each facility, sourced more eco-friendly materials and created a system that will allow for manufacturing multiple locations at the same time. 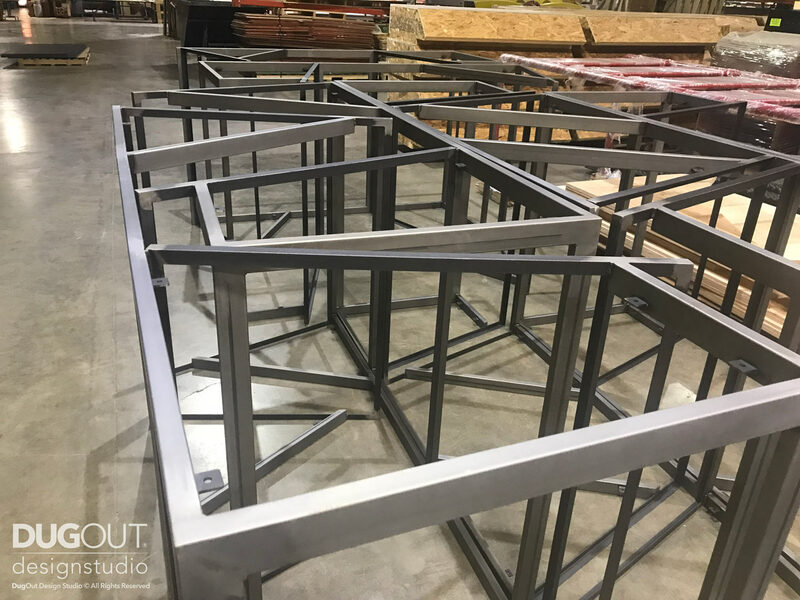 From concept to production, we ensure your products are designed to spec, built + delivered to the next KTR franchise location. We have compiled a team of 100% American manufacturers to create a complete line of products for your next KTR facility. By working directly with the KTR franchise, we have been able to develop a fully branded catalog of custom equipment, available under one roof. 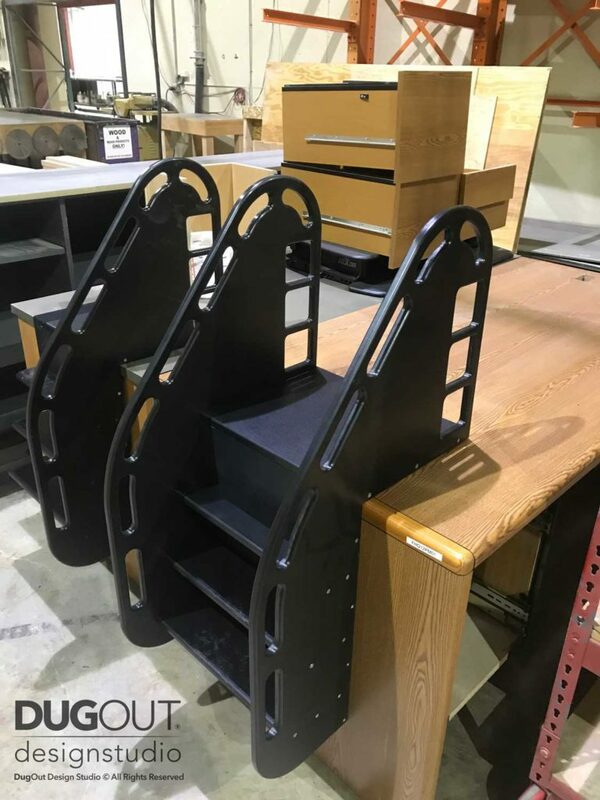 We have compiled a team of American manufacturers to create a complete line of products for your next KTR facility. 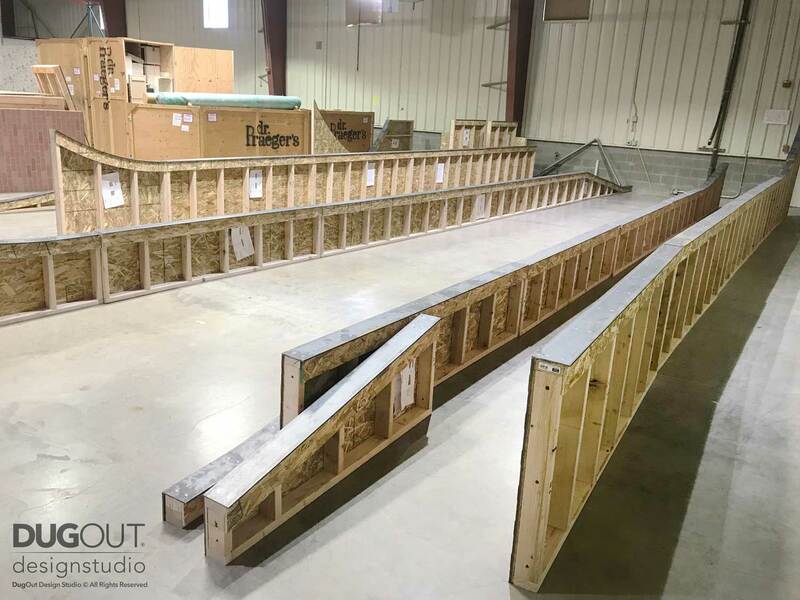 By working directly with the KTR franchise from the beginning, we have been able to develop a fully branded catalog of custom equipment to build out your next facility. 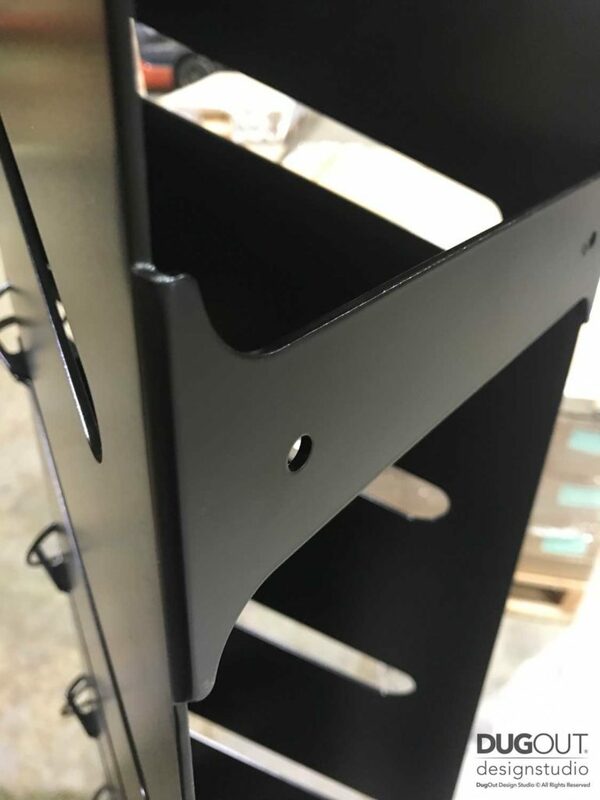 By working directly with general and project managers, we create multiple schedules to get your product produced, packaged and delivered accurately and on time. Our team ensures that the products arrive on time and to specifications. 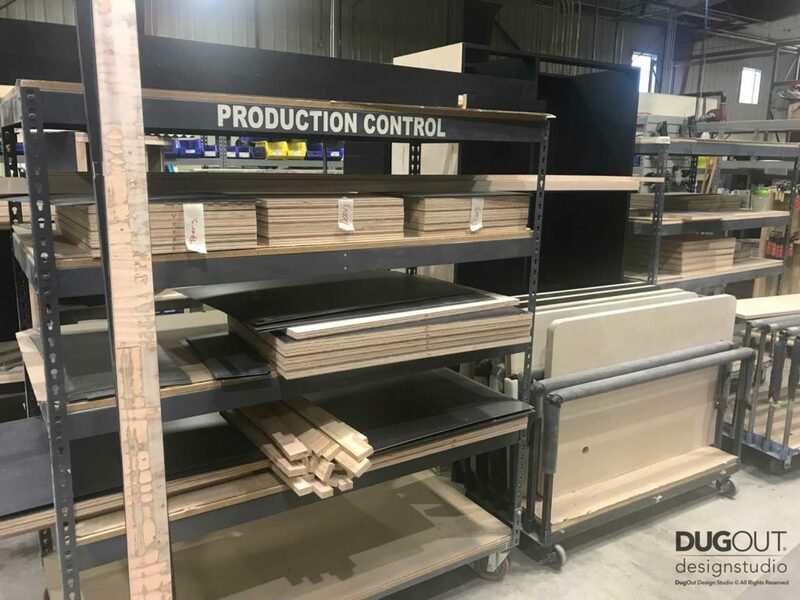 DugOut has developed a team of industry leading manufacturers to produce and distribute professional level equipment off-site, which will save you tons of money during the costly construction and installation phase of your project. From the recycled paper Gator Skins ramp surfacing to eliminating the need for adhesives, we are constantly researching and integrating new materials and process' into the facility to increase health and safety, reduce the impact on our planet, and to continue to reduce costs for the franchisee. 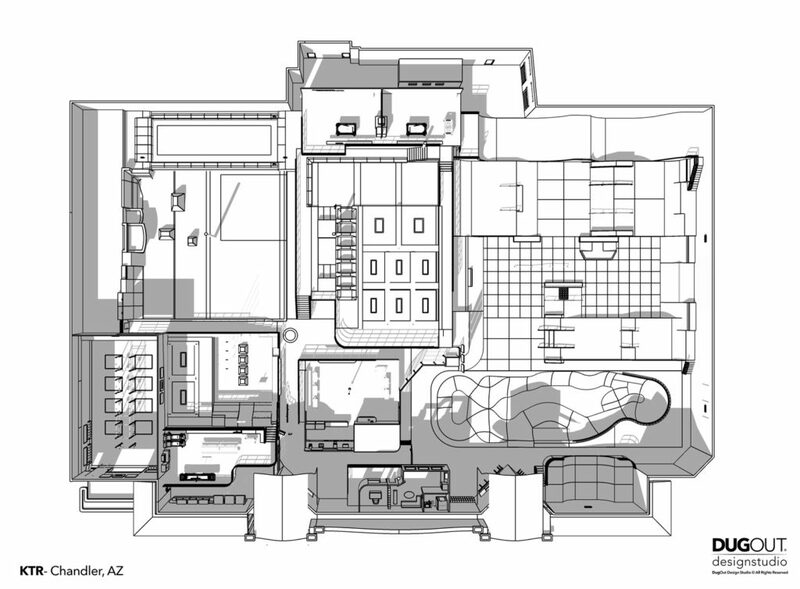 By providing clear detailed drawings alongside live 3D model design sessions, we are able to communicate directly with your team and contractors to ensure the project is built as planned. We quickly show in various 3D platforms what can sometimes be left to the installers interpretation in 2D drawing sets.